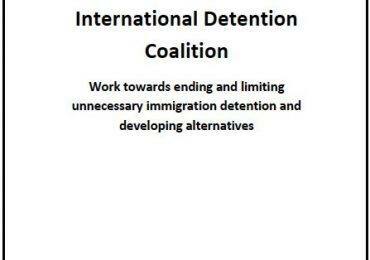 The purpose of this project was to document and evaluate conditions of detention for immigrant detainees in Georgia per ICE standards, constitutional standards as articulated by the U.S. Constitution and Supreme Court decisions, as well as international human rights standards. Georgia houses four immigration detention centers, including the country’s largest, the Stewart Detention Center. 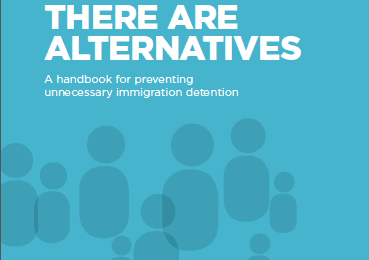 Of particular concern are conditions at the detention centers run by corporations, including the Corrections Corporation of America (CCA) and Detention Management, LLC, which operate three of the four facilities featured in this report.